Science is usually pointed to as a paradigm of cold, hard reason. But, as anyone who’s ever studied the philosophy of science will attest, scientific theories — just like all human theories — are theory-laden. 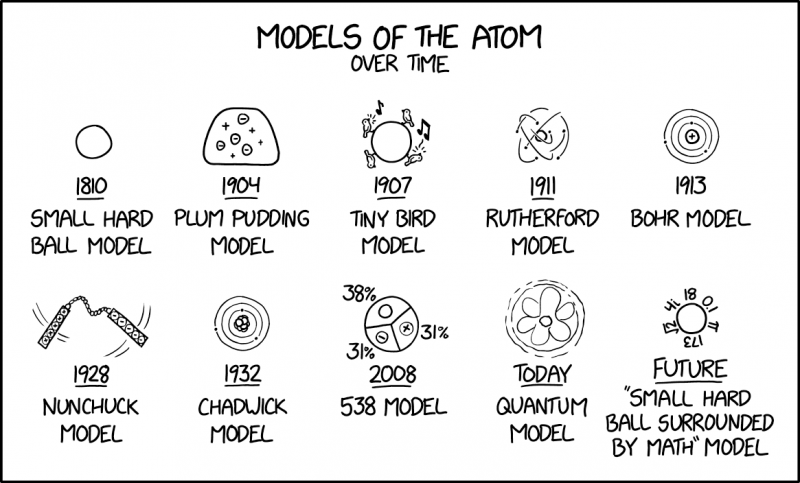 This humorous xkcd cartoon is a great reminder of that.